It is now configurable from the Wamp Aestan Tray menu. 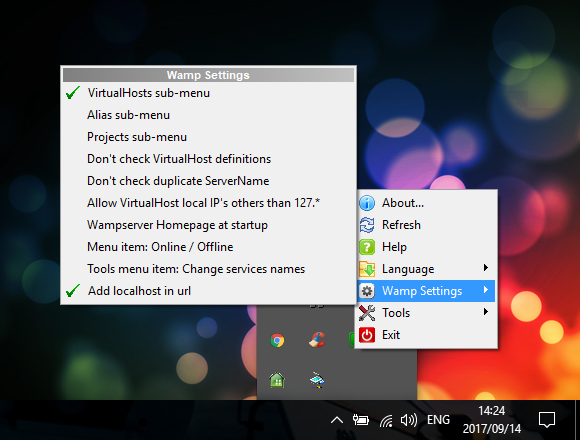 Right-click on wamp icon in your system tray on the right. If you see the green tick mark, it is enabled. Now refresh your localhost home page and check URLs. It should be working perfectly.